We had backpacked to Costa Rica on our first trip together and it was one of our favourite and most memorable trips, said Sabrina when asked how Barry proposed to her. We truly fell in love with this small town called Montezuma and couldn’t stop talking about it. It was a place we always said we’d go back to and joked that we wanted to retire there. So during last winter break Barry and his family convinced me to go back on a family trip to Costa Rica. As you already know (me that is), Barry and I have a long love for traveling and also always talked about going on the Amazing Race. So once we arrived at the village in the middle of the jungle, the owners of the village came to greet us with an Amazing Race theme greeting. Barry then immediately dropped to one knee and proposed. It was magical! And so it was their wedding day. Sabrina and Barry met 1st day of Law school. We became very good friends and I helped Barry a lot out with school, says Sabrina. After the first semester he kept on saying how he owed me for helping him so much and wanted to take me out for drinks as a thank you. After turning Barry down a couple of times, Sabrina finally accepted and the rest is history! I love how selfless and caring Sabrina is, she is the most genuine, warm-hearted, and thoughtful person I have ever met. I also love how much she appreciates every experience in her life and she soaks up every moment as if it were her last, says Barry. I honestly think exactly the same about Barry. What’s so amazing about him is that he cares so deeply for everyone around him. He goes above and beyond for people and really cares. And I honestly am so lucky because I know that he loves me so deeply, adds Sabrina. 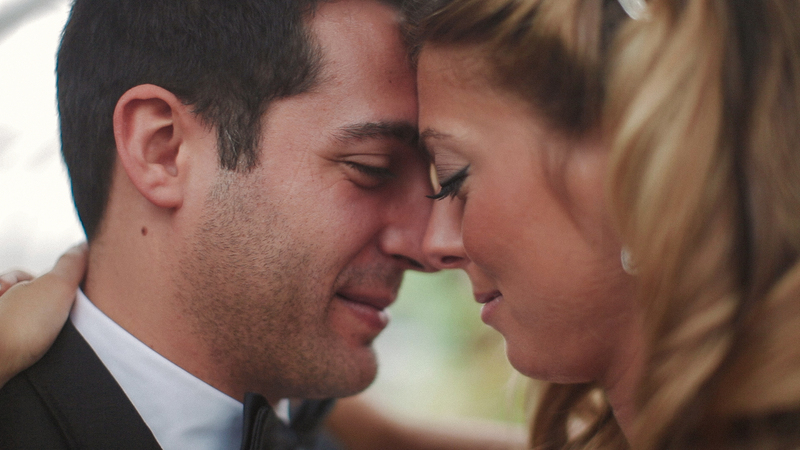 And here’s their wedding film.